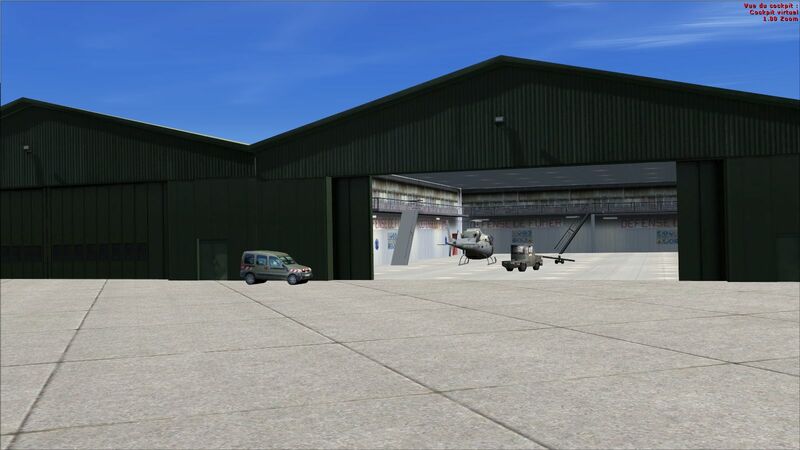 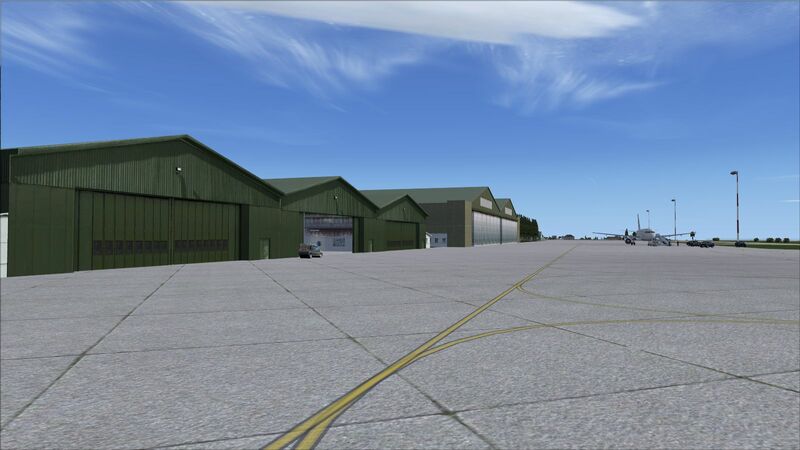 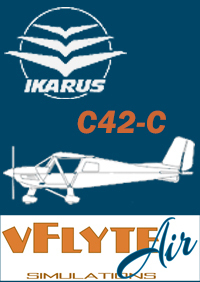 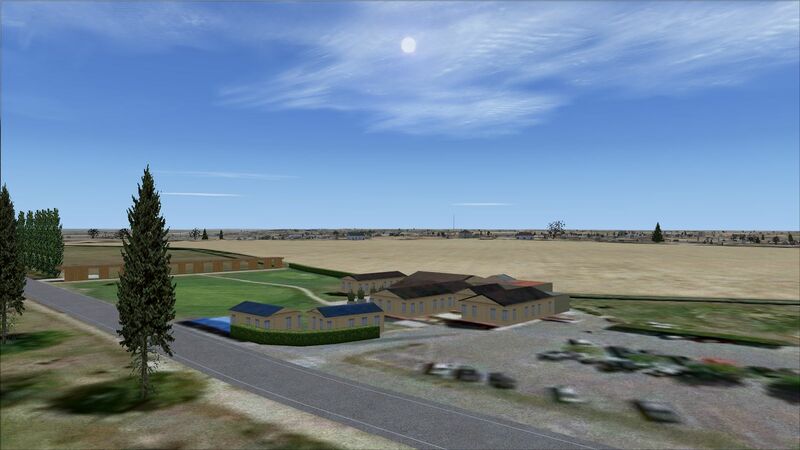 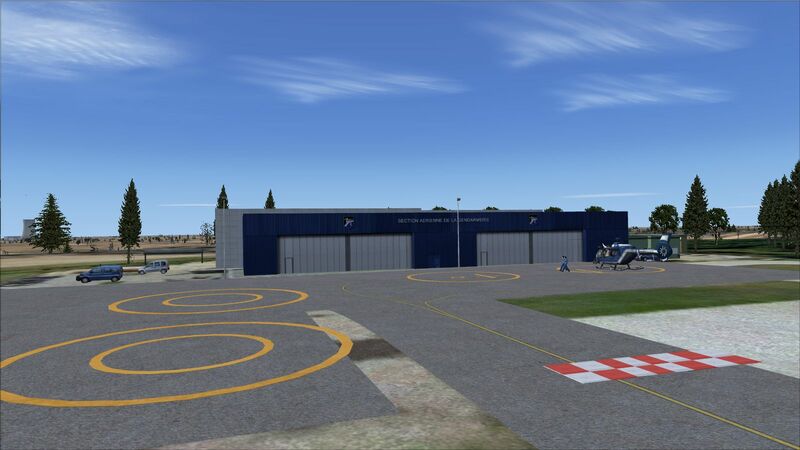 Last scenery from the Skydesigners team, the Airbase 107 Villacoublay ! 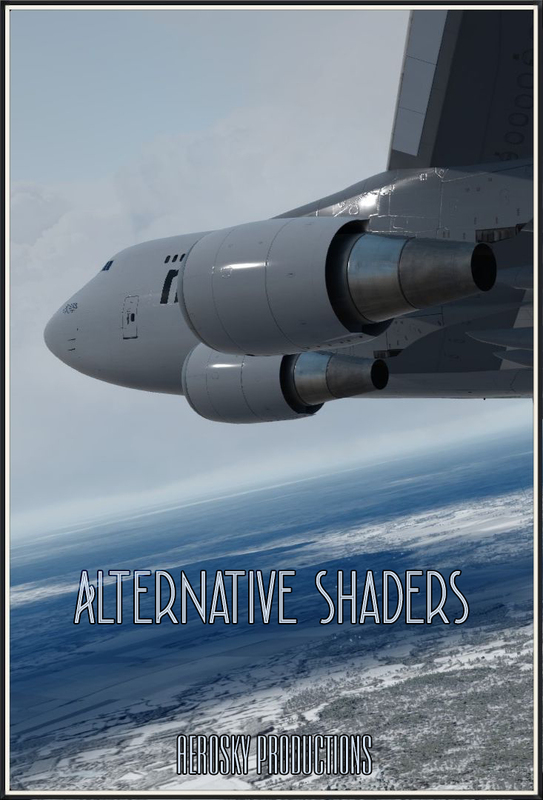 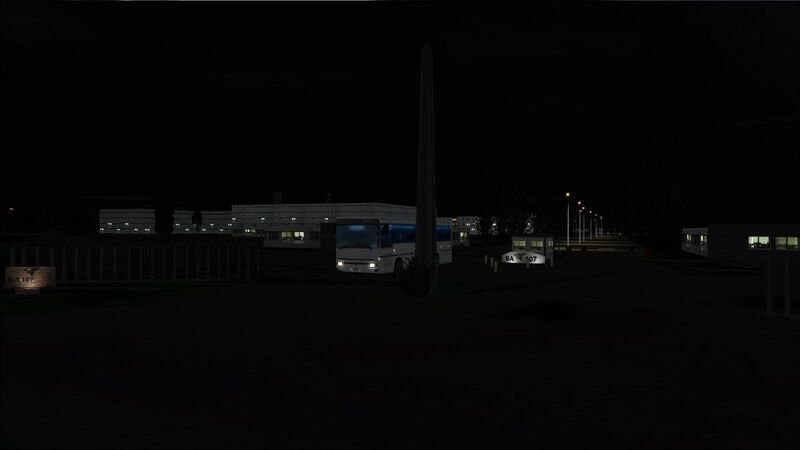 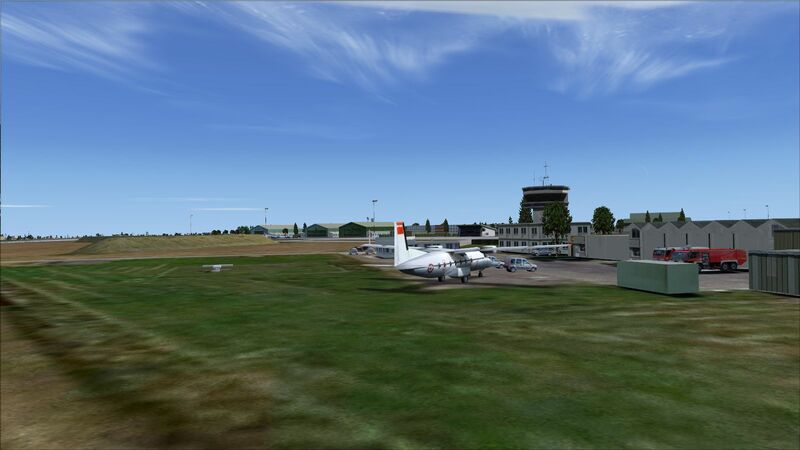 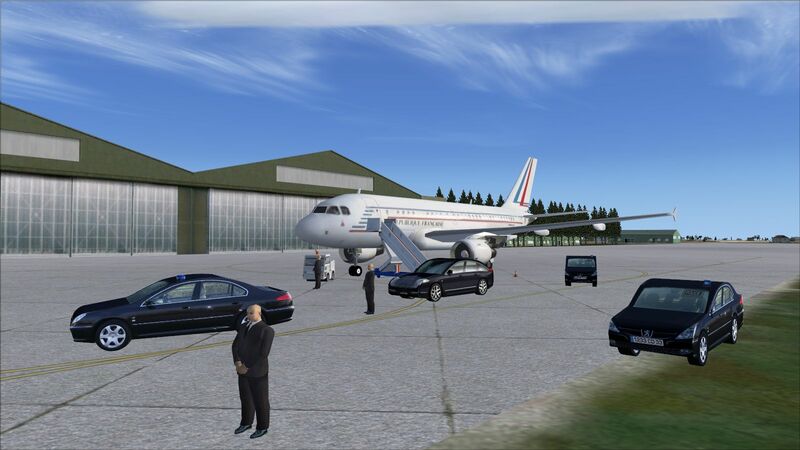 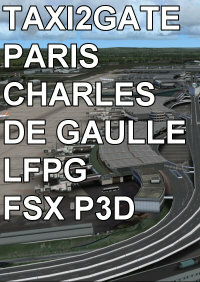 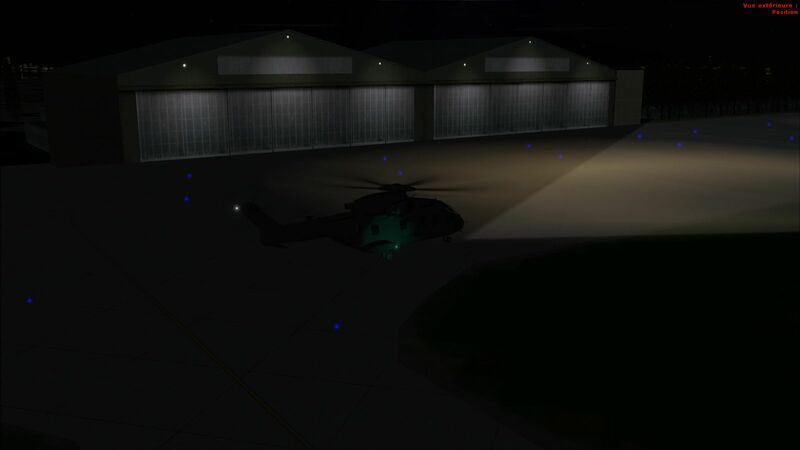 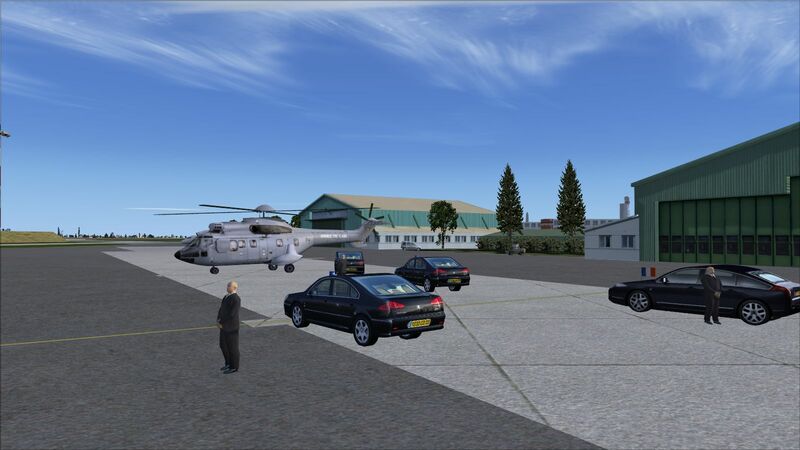 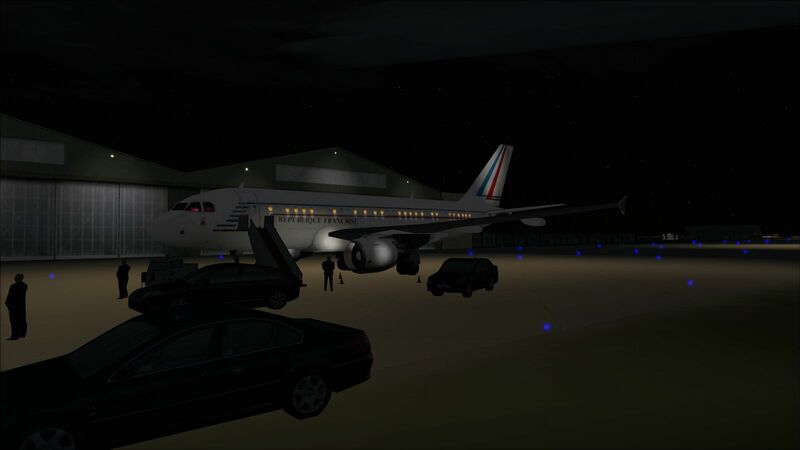 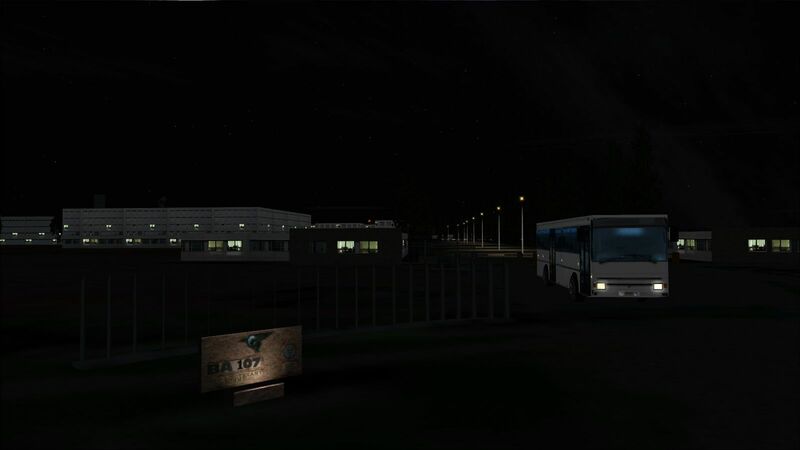 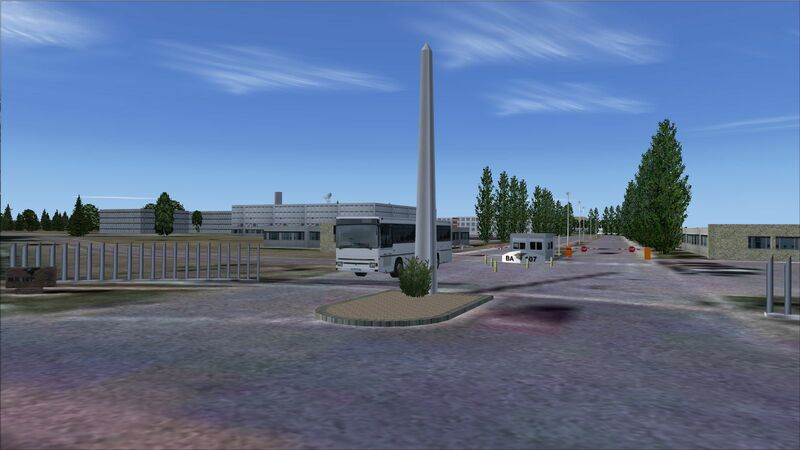 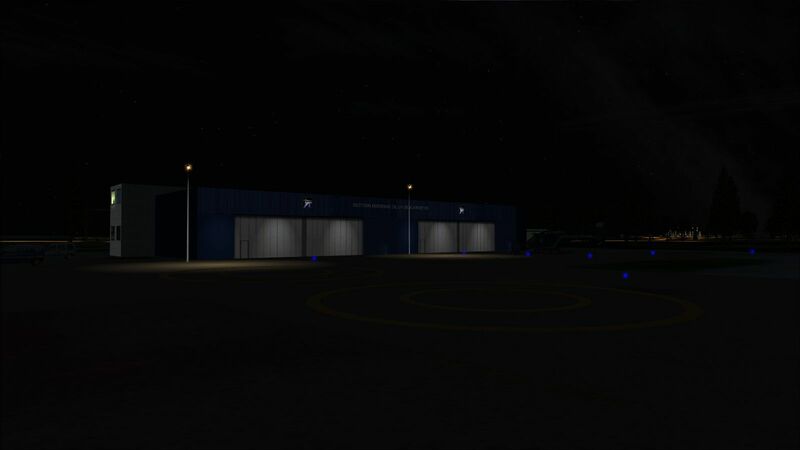 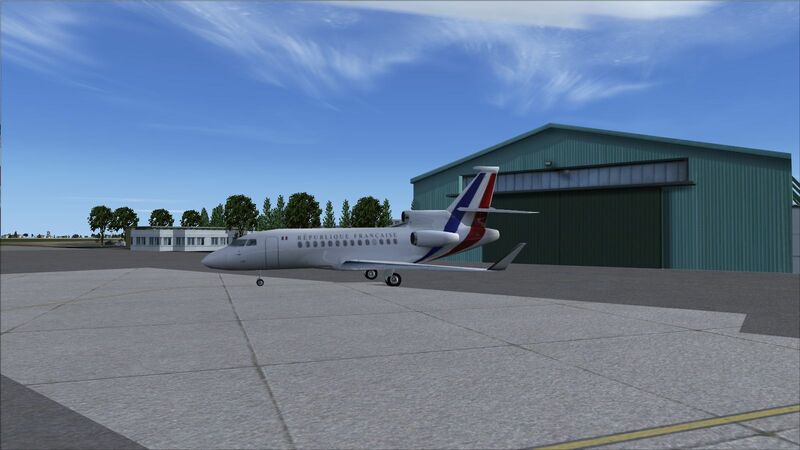 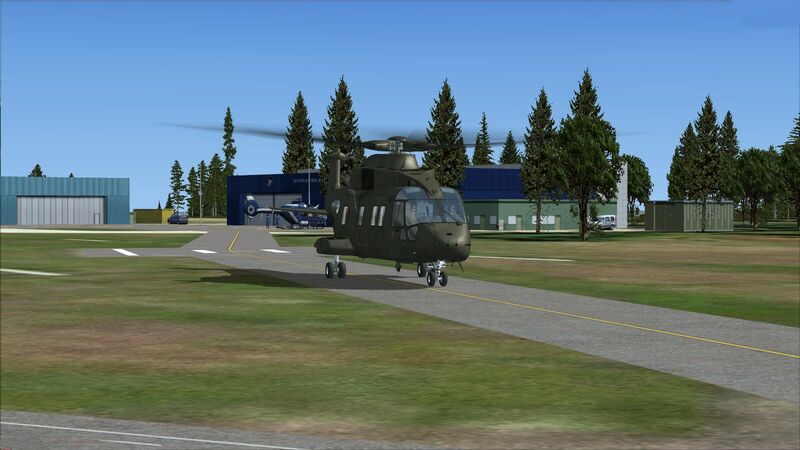 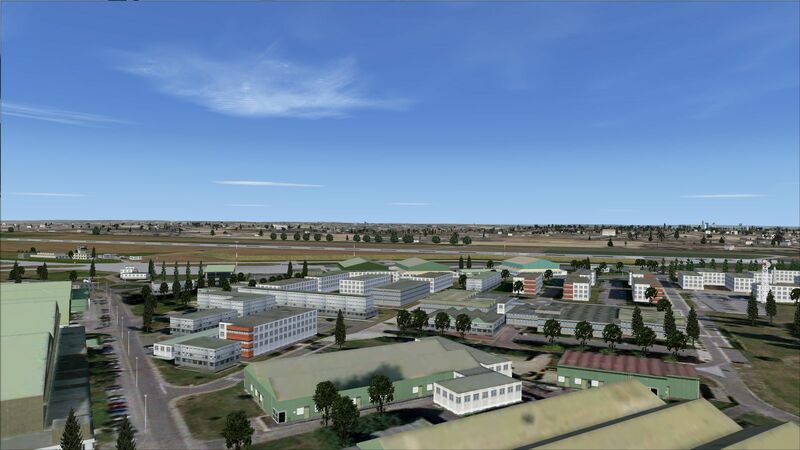 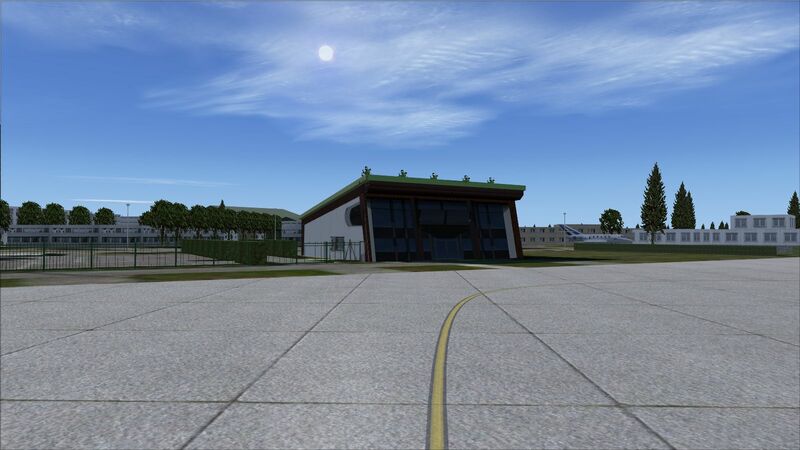 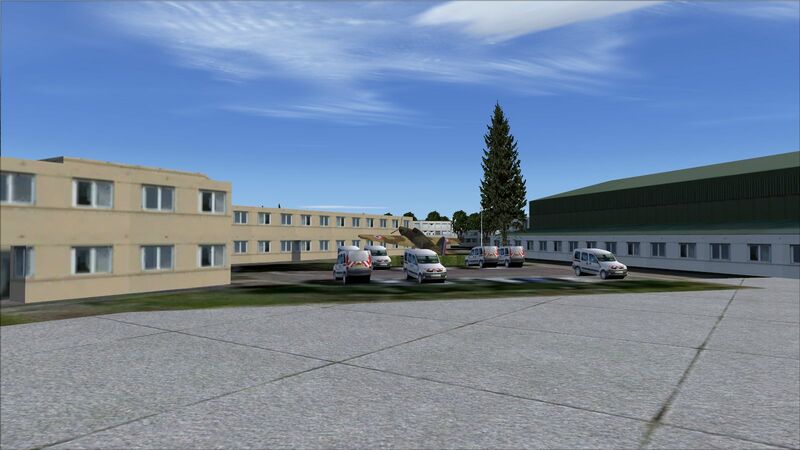 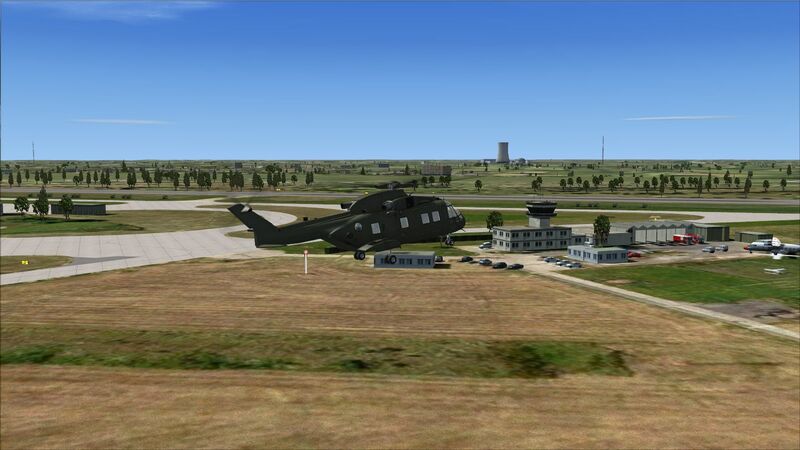 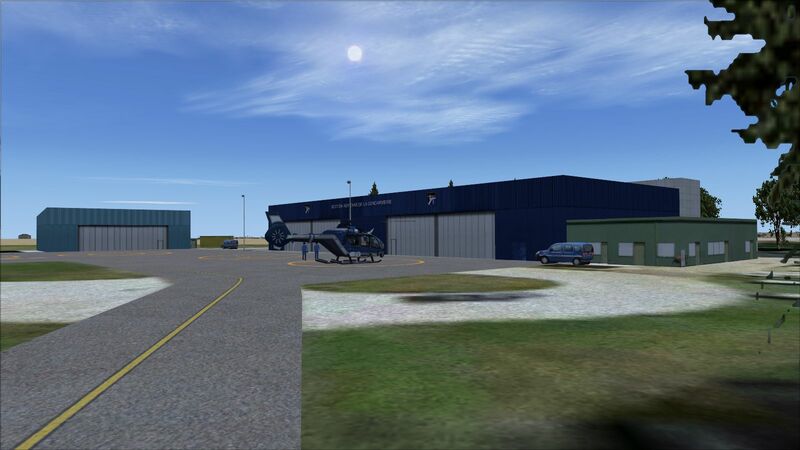 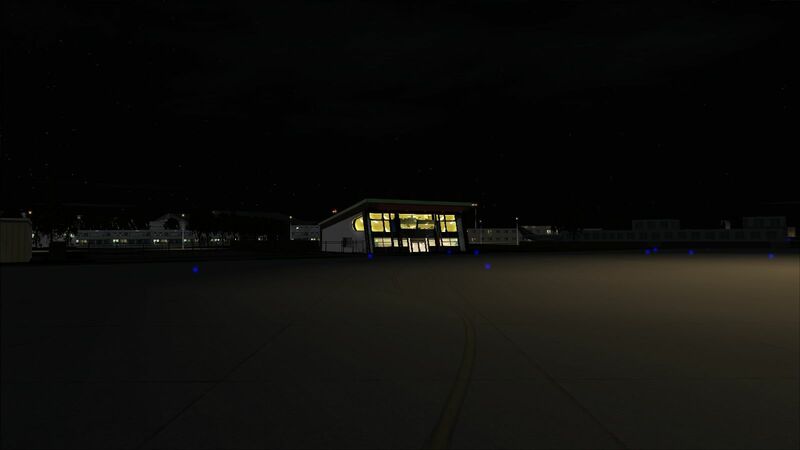 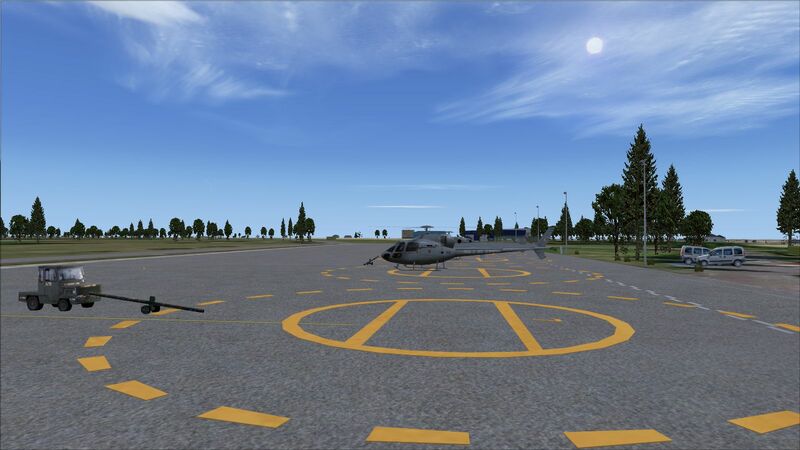 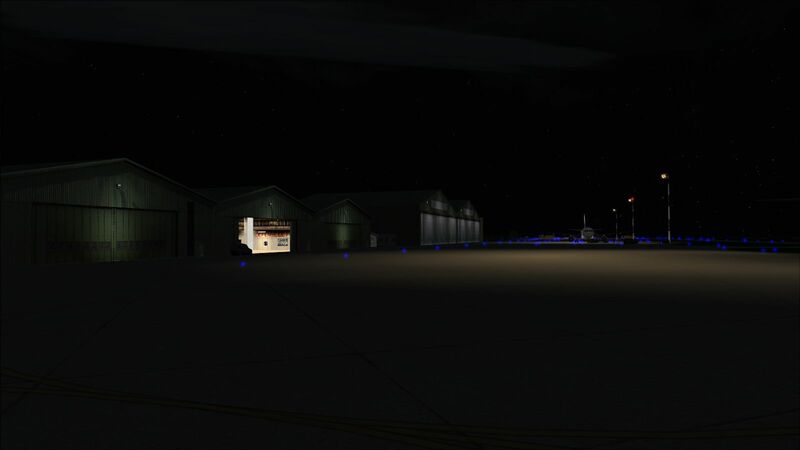 Never done before under Flight Simulator X, this scenery depicts the French Airbase 107 Home of the ETEC 65, the french presidential transport squadron (Using the French equivalent of the US "Air Force One". 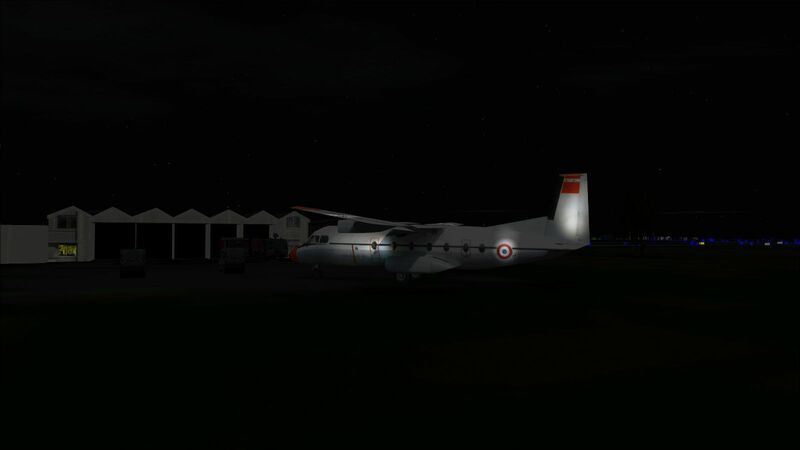  The Airbase 107 is also the place of the 3/67 "Parisis" Squadron, wich is the guardian of the city of Paris against aerial intrusions on restricted "no fly" zones. 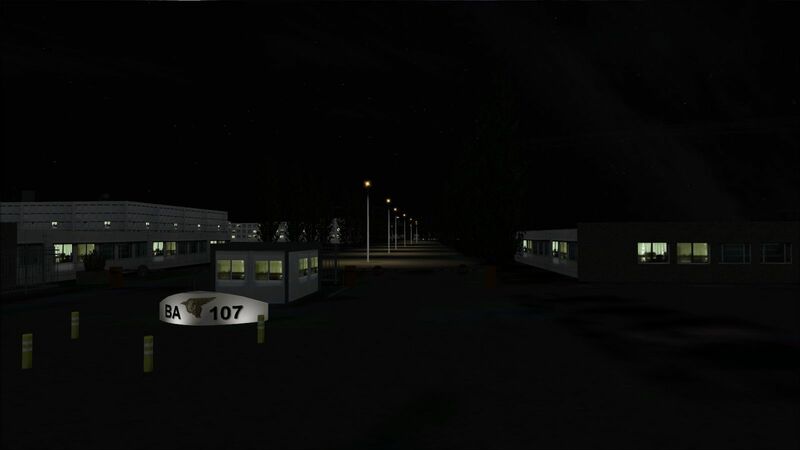 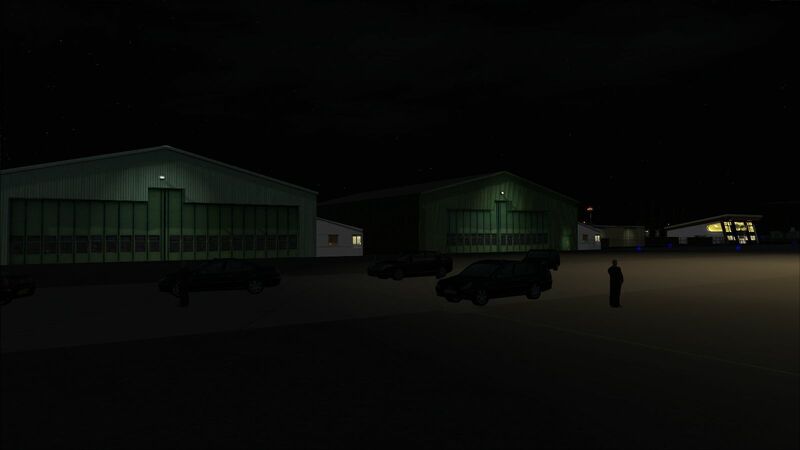 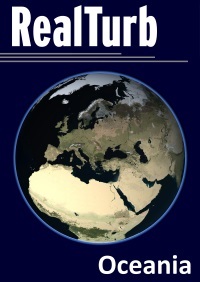 Photoreal buildings made with pictures taken on the airbase itself, including night textures. 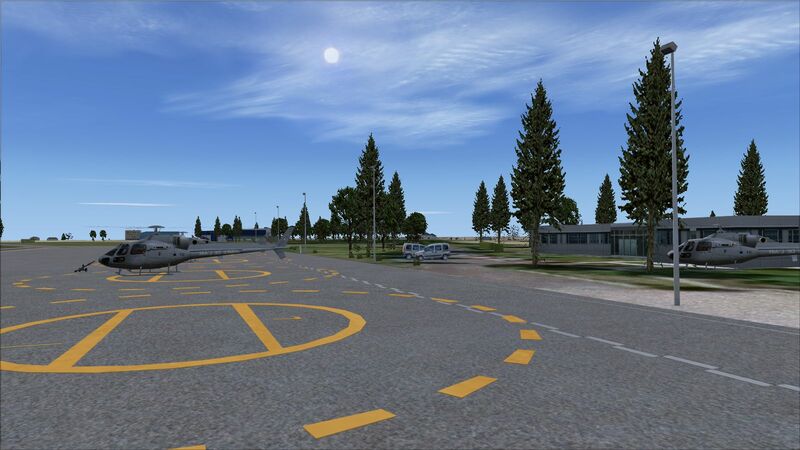 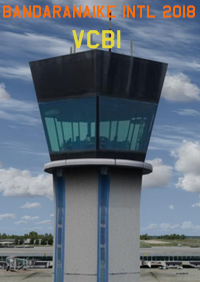 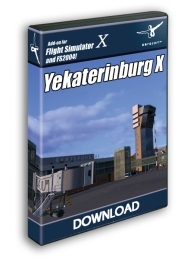 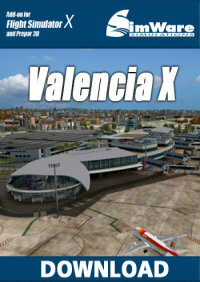 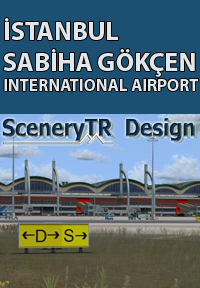 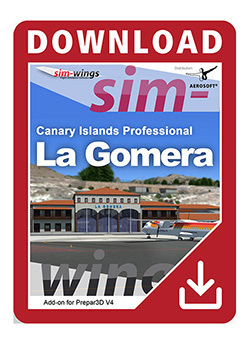 Hand placed vegetation autogen, buildings, taxiways and aprons to match reality.